Central to this impasse is customs policy – a previously obscure aspect of UK trade relations. 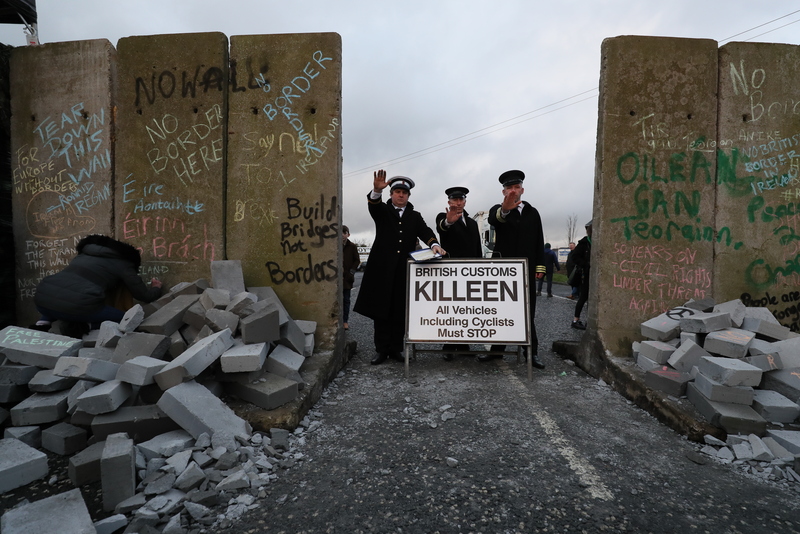 What has moved the issue centre stage has been the fierce attachment of the Irish government to the absence of a supervised or “hard” border on the island of Ireland. One essential reason why such a border disappeared in 1998 under the Belfast/Good Friday Agreement was the existence of an EU customs union between the UK and the Republic of Ireland. Any customs union has two aspects. First, the abolition of internal tariffs – taxes on goods crossing borders – and second, a common external tariff wall, imposing a uniform tariff on any goods entering the customs union from outside. The advantage of such a union is clear: it avoids the need for those border checks that involve controlling for tariffs. 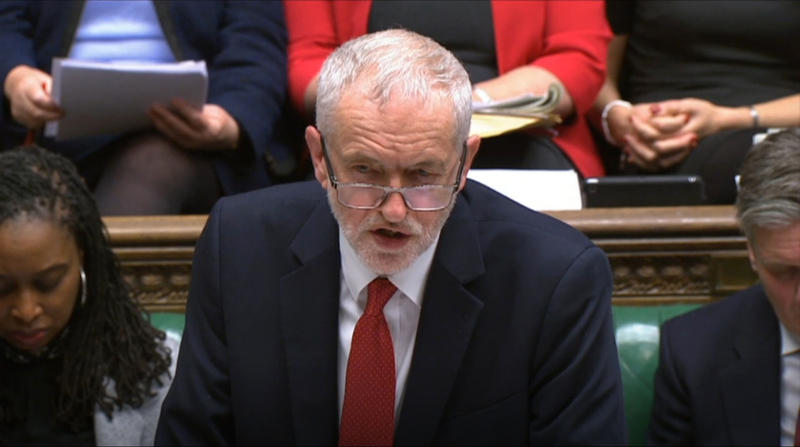 Contrary to what the Labour leader Jeremy Corbyn appears to believe, however, creating a customs union does not relieve the need for all border checks on goods. To do that, Northern Ireland (or the whole UK) must remain aligned with EU single market rules on things such health, consumer, agricultural and veterinary standards, because these too require border checks. This is why there has been a longstanding – and effective – insistence from Ireland that Northern Ireland, either alone or with the UK as a whole, both stay within a customs-union type arrangement with the UK and retain elements of the EU single market. A customs union on its own would not be enough to completely eliminate controls on the Irish border. But it makes an essential contribution to eliminating them. Hence Irish attachment to the idea. Brexiters, however, hate the idea of a customs union. It’s viewed as obstructing their great vision of a global Britain, whereby the UK negotiates its own tariff rates with other countries, securing better terms than a cumbersome, slow-moving EU. The dream is an unreal fantasy, since the UK with a population of 66m lacks anything near the bargaining power of an EU with a population of 512m. Labour policy of seeking a permanent UK customs union with the EU, appears more economically realistic. However, a Labour bid to allow MPs a vote on this proposal was rejected in parliament just before MPs voted in favour of “renegotiating” the Brexit deal. Weeks earlier, in a protocol to November’s Brexit withdrawal agreement, May had negotiated a so-called “backstop” keeping the UK in a single customs territory with the EU unless and until an alternative future relationship acceptable to all states concerned can be agreed. In other words, to secure EU and Irish agreement, she had accepted a customs union of indefinite duration even after the end of any Brexit transition period. This half-way house compromise pleased few in Westminster. A record 230-vote parliamentary rejection of the deal followed on January 15. The subsequent parliamentary vote to renegotiate the backstop has now restored Conservative Party unity. It will probably achieve little else. Despite discordant voices from some member states, the EU has backed Ireland to the hilt. This seems wholly unlikely to change. After repeated promises of support, for the EU to alter course now would smack of betrayal of the solidarity underlying common EU membership. If the Brexit withdrawal agreement accompanied by the backstop is not approved by parliament before March 29, or an extension to the article 50 withdrawal process engineered, or Brexit notice unilaterally withdrawn by the UK, the parties could collectively move, sleepwalker-like, to the default option in both EU and UK law: no deal. Since this would involve abandoning any customs union, Brexiters would call this victory. It would be a Pyrrhic one for the UK, however, threatening disruption, business closures, unemployment, and even food shortages. It would also be ruinous for Ireland: the Irish Central Bank predicted a disorderly Brexit could reduce the Irish growth rate by up to 4% in the first year, with a predicted 6% drop in long-term economic output. The question also remains of what would happen on the Irish border in the event of a no-deal Brexit. Ironically, Margaritis Schinas, spokesperson for the EU commission, correctly pointed out in mid-January that a no-deal scenario would bring with it the return of an obligation under both the EU’s Customs Code to install border checks. This is an obligation which under current law simply cannot be avoided on Ireland’s part without leaving the customs union – which in turn cannot be done without Ireland leaving the EU. Analogous World Trade Organisation obligations to impose controls would likely fall on both the UK and Ireland. Paradoxically, Ireland and the EU’s stout rearguard action against the reintroduction of loathed border controls now risks reacting with Westminster’s dysfunctional Brexit and customs union politics, to produce the hardest of borders – accompanied, for good measure, by a severe economic crisis for both the UK and Ireland. This article was written by Gavin Barrett of University College Dublin and was originally published on The Conversation.This article is republished from theconversation.com under a Creative Commons license. Read the original article here.